Just when you thought that Len Wiseman (creator, producer, and director of the franchise) was ready to let go of the Underworld universe (he’s been making Underworld movies for 14 years now), he’s apparently planning to adapt this lore for the small screen. Yes, the universe in which vampires have to face werewolves (and often their own morality) is about to be turned into a TV series. 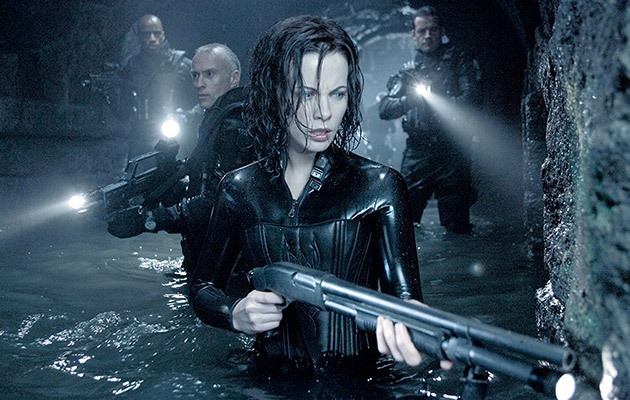 While the movies treated us with Kate Beckinsale squeezing into tight and hot dark rubber suits and running around fighting off lycans as the badass Selene, the TV adaptation of Underworld is about to be a bit more mature, although Wiseman didn’t really want to use that particular term. The Underworld creator is also hoping to place the upcoming TV series “with a premium cable channel stateside or one of the streaming services to allow for the changes,” writes Empire. 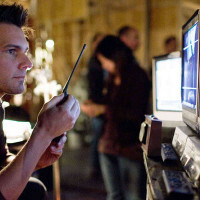 This time around, Wiseman won’t be directing the project. He’ll be the main producer. He also confirmed he’s still attached to the “ Die Hard” prequel, a project that has been in the works for quite some time now. 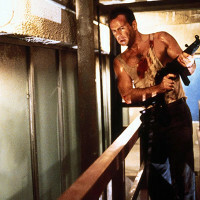 The prequel, that will focus on John McClane’s years in the NYPD, is currently in the casting stage. 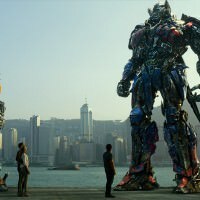 Disney To Abandon Netflix: Could This Mean The Beginning Of An End For Netflix?